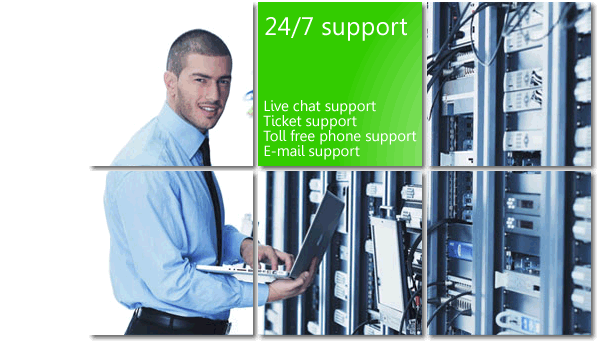 We offer support with live chat, e-mail, and ticket support system. We provide full 24/7 help desk support for all software that comes installed on your VPS server. This includes the OS and control panel, as well as all 3rd party software you use! We are here to help you with ANY problem you may have with your server, software, database, script. You will not find this offered with VPS hosting anywhere else! Our dedicated on site team will be on the watch 24/7! Our industry-leading datacenters maintain the highest amount of interconnectivity, redundancy, and security. We currently utilize multiple 10GE links to Level3 with supplemental 1GE links to XO, Sprint and Level3. We do NOT host our VPS on white box low quality servers. All our servers are brand name hardware with ECC RAM, latest Xeon CPU, Adaptec RAID controllers with dedicated memory, RAID 60 HDD. 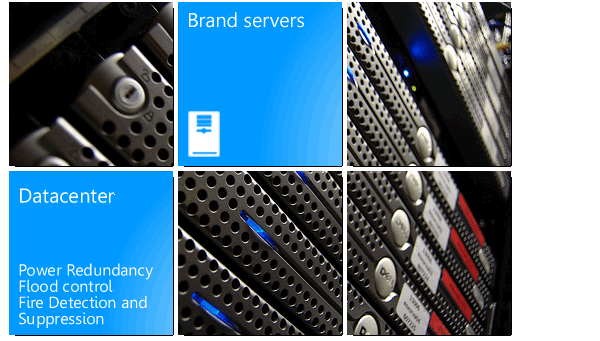 Thinking about choosing between dedicated server or our VPS server? It is a simple decision. Dedicated servers priced similarly to our VPS packages are slower, less flexible, less reliable and simply the wrong choice. 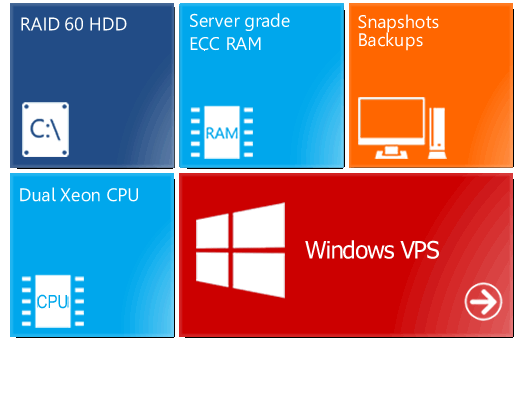 When you buy VPS you get dedicated server grade ECC RAM, Raid 60 HDD space, ability to revert to snapshot, make backups of whole system image, latest Xeon CPU, RAID controller with its own memory, and a lot more. Also there are no per hour separate pricing for bandwidth, CPU, windows license, support as it is with many cloud providers. With us, it is ALL INCLUSIVE! VPSWebServer company is industry leader in VPS's for forex traders. 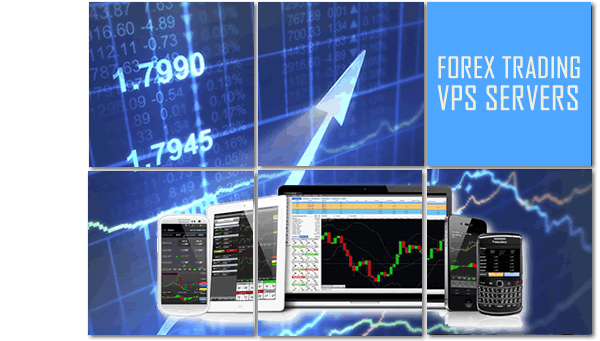 Forex VPS allows Forex traders to run automated algorithmic strategies and control, including expert advisors 24 hours a day 7 days a week on a Virtual Machine. Super deal, servers at half price first month!